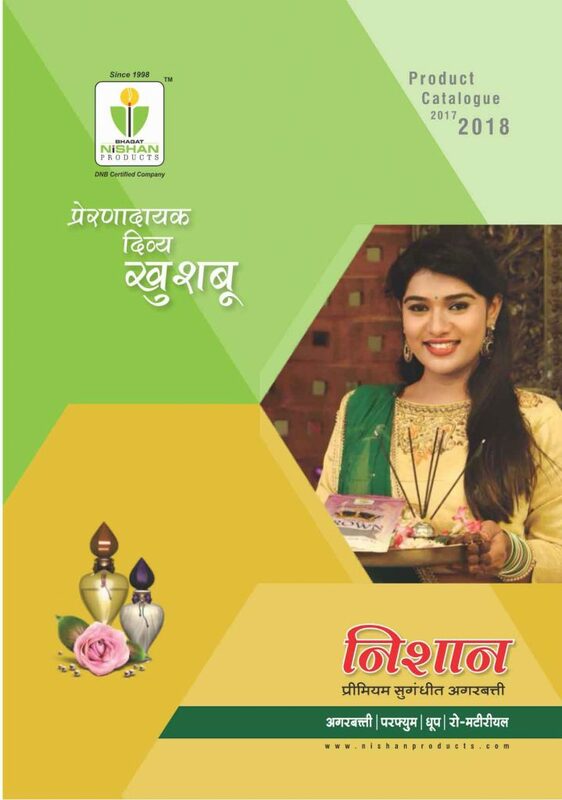 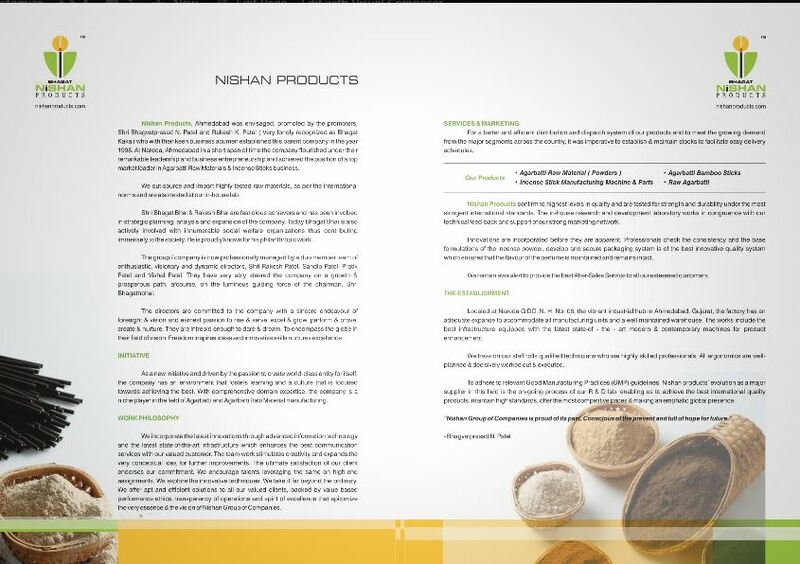 Nishan Product, Ahmedabad was envisaged, promoted by the promoters, Shri Bhagvatprasad N. Patel and Rakesh K. Patel (Very fondly recognized as Bhagat Kaka) who with their business acumen established this parent company in the year 1998. 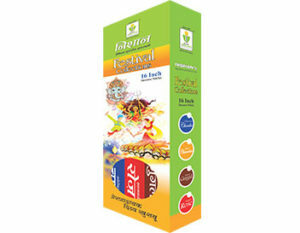 Nishan production provides premium incense sticks in 16" festival collection. 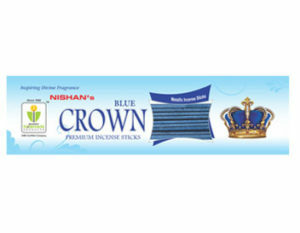 Nishan production provides premium incense sticks in 19" metallic collection. 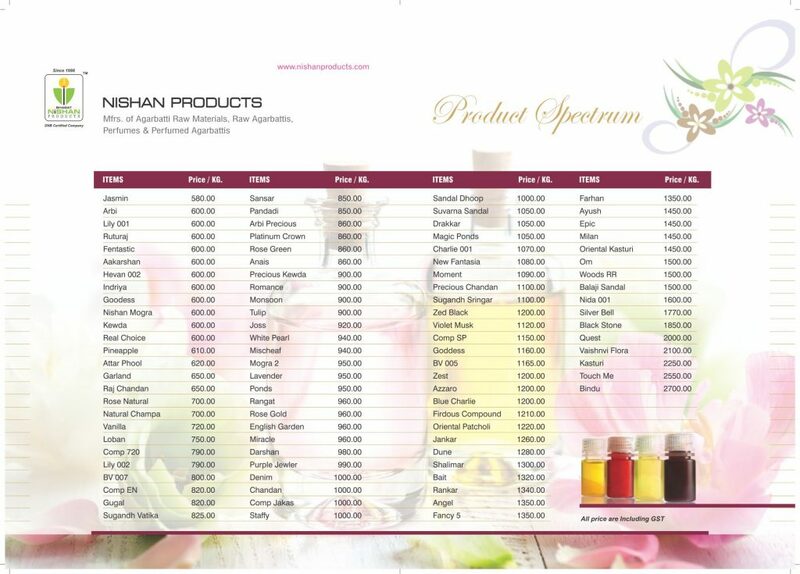 Quantity : - 25 gm Price :- 15 Rs. 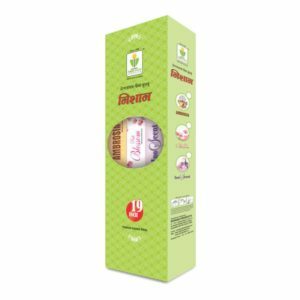 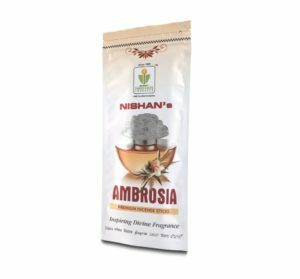 Nishan production provides premium incense sticks in white Pouch Pack. 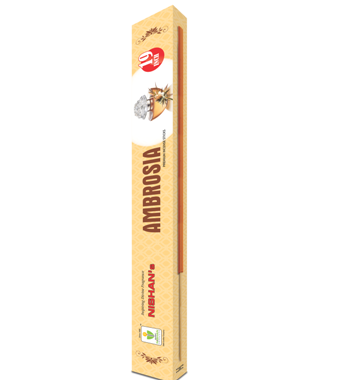 Quantity : - 10 Sticks Price :- 65 Rs. 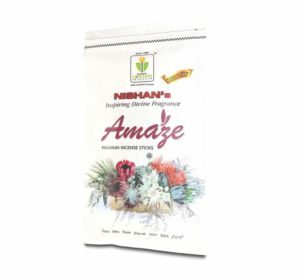 Quantity : 20 gm Price : 15 Rs.